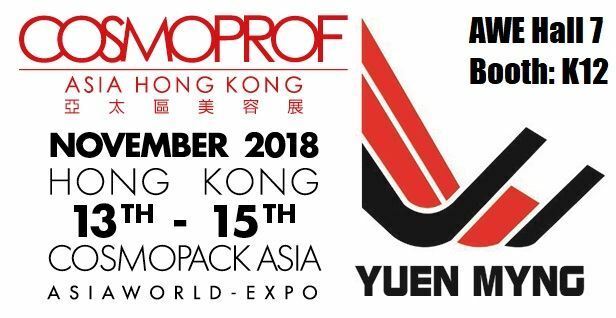 Yuen Myng invites visitors at Cosmoprof Asia 2018 to have a look at its latest packaging designs. The team will schedule one-to-one VIP meetings for this annual event located at AWE Hall, booth: K12. 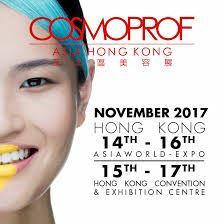 With restless development focusing in cosmetic packaging, Yuen Myng will showcase its recent design during the 4-day event of Cosmoprof Worldwide Bologna. 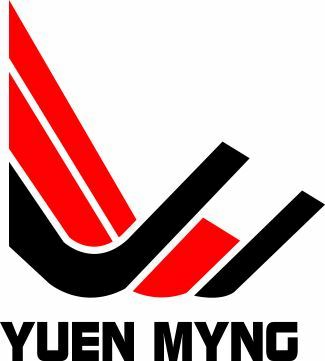 Yuen Myng is one of the numerous exhibitors attending Cosmoprof Asia: The ultimate crossroad for the business in the entire Asia Pacific region!